Since we’ve previously released sparkling retro bleeps from Sweden’s Goto80, it was a natural progression, much like 50 Cent and G-Unit, to expand our focus to encompass his whole posse, the Subnatura collective. 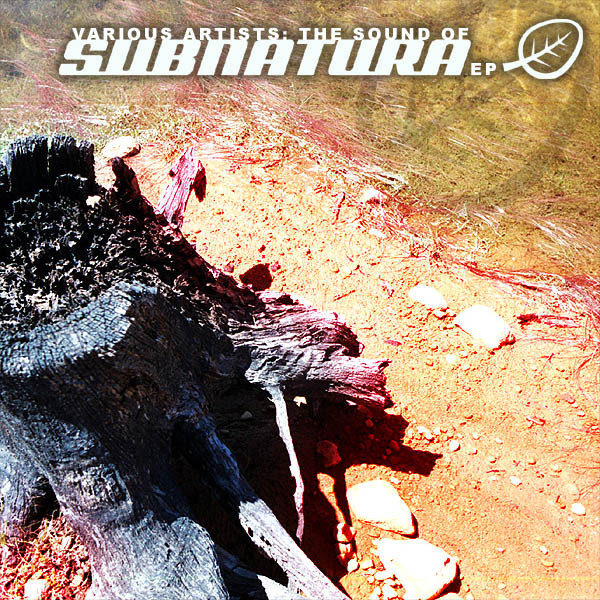 Thus, we get ‘The Sound Of Subnatura’, a 5-artist, 5-track EP which shows off the varying style of the Subnatura artists and their ‘good vibrations’. So, we start with the quirky electronic breaks of Dorothy’s Magic Bag, all contrite but strident on ‘Syltpuss’, before breaking into the odd, striking triphop uneasiness of Liquid Stranger’s ‘Onda Ogat’, and then hitting up some pure, sinewave-inflected calm with Goto80’s alter ego Extraboy, and ‘Botch Tuck’. Then we hit the difficult but rewarding obtuseness of Slem’s ‘Tansa Disko’, before the beautifully poised finale of Inkinen, and the truly awesome cosmic drift of ‘Sensual’. All in all, the EP has an odd sense of whole which shows why the Subnatura boys came together in the first place, and why Monotonik is proud to be showcasing their talents. Let’s join together and wish them a good trip sub natura ad infinitum.